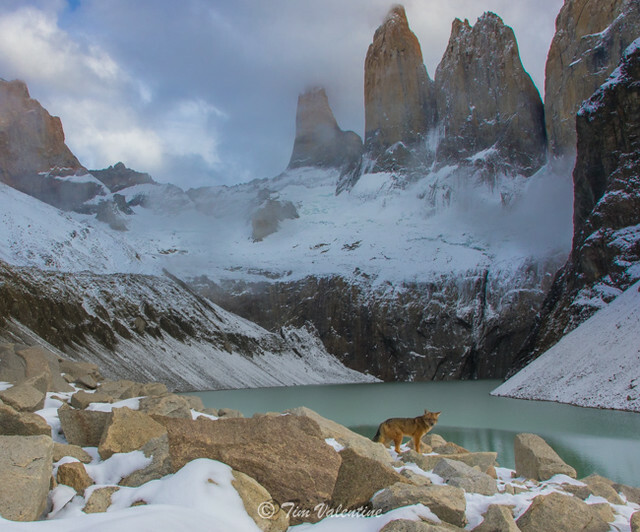 Last Spring I joined Max Waugh on his Patagonia tour to look for Pumas. 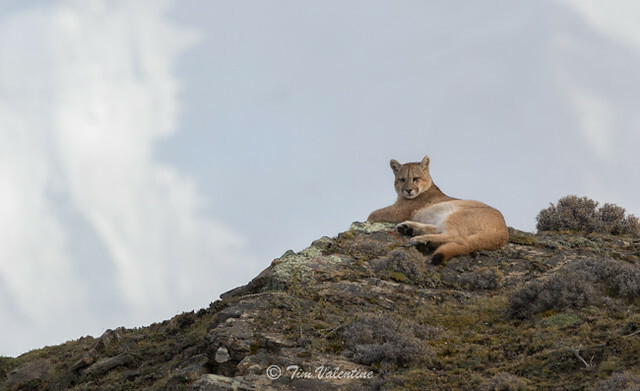 Mountain Lions had long been on my wildlife want list since I had never seen one in the wild. In 2016, Max posted a trip report on this forum of his Patagonia visit that was all new to me. 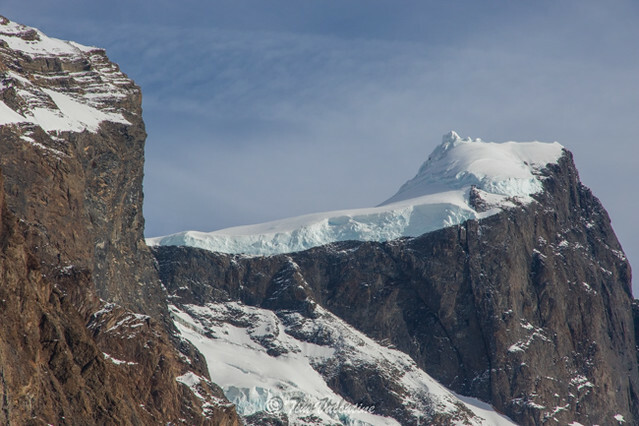 Prior to that report, I thought Patagonia was a just a great place to hike and climb. 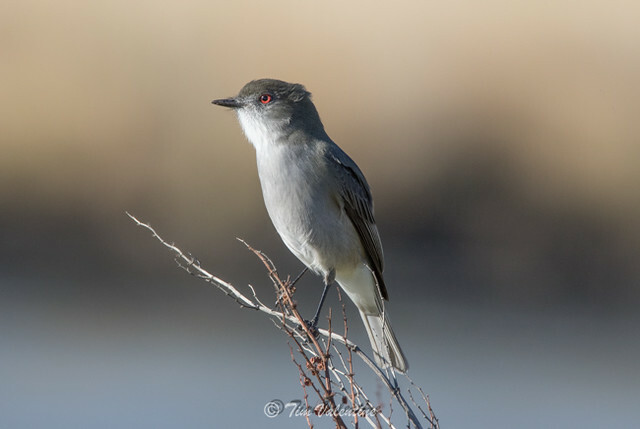 I did not know it was such a great wildlife area also. So I made the commitment to travel down to Chile during the middle of their fall season. When my hiking buddy Mark, also signed up for the trip south, we added some extra time for backpacking at the end of the photo tour, weather permitting. 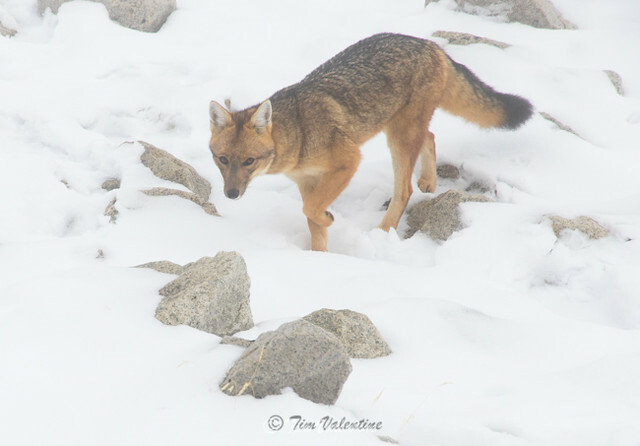 There were a lot of other animals to watch while we looked for pumas. 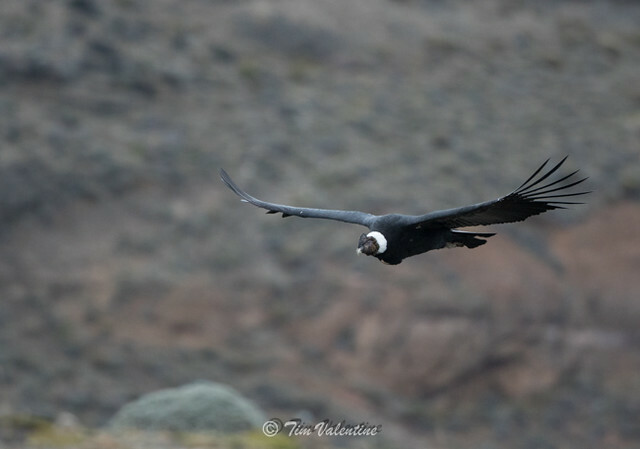 We got to see the largest land bird in the world, the Andean condor, at almost eye level. 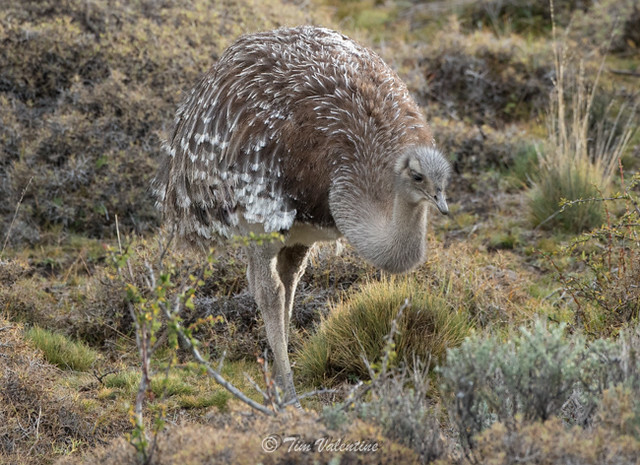 Another new animal for me was the endangered Rhea grazing out in the open. 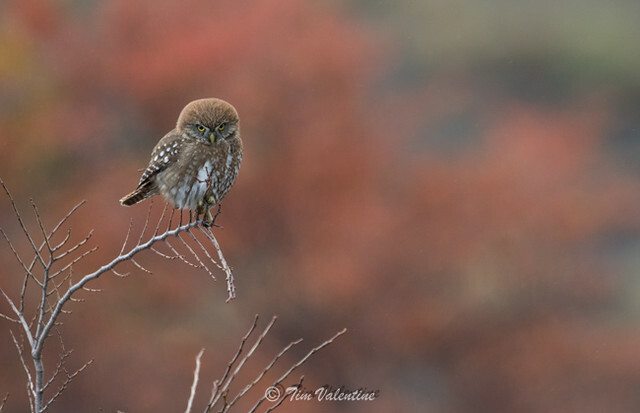 We saw a lot of Pygmy owls since they seem to enjoy hunting while there was still daylight. 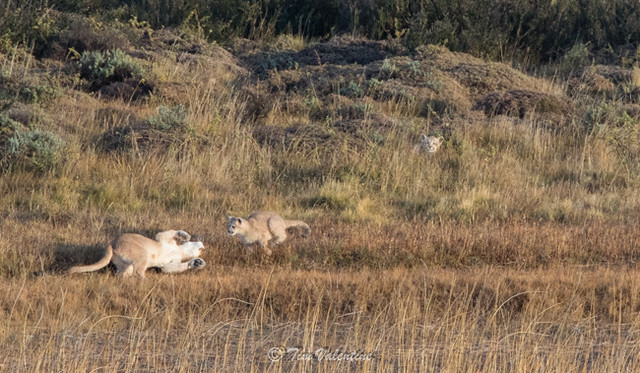 The Puma encounters happened every day, multiple times. Max has assembled some great trackers. 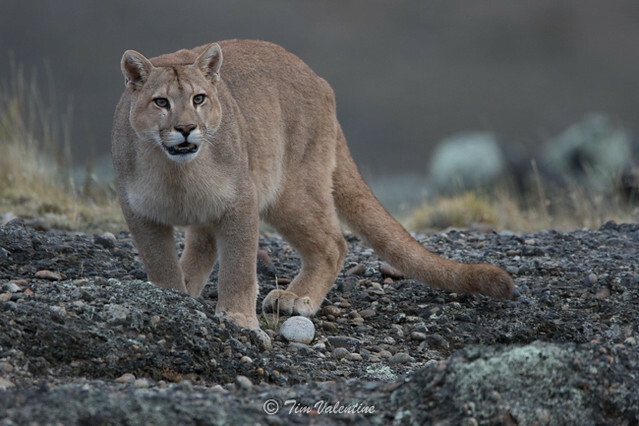 They are very organized and each one of them enjoys photography as a hobby, so they added a lot more value beyond just finding the Pumas. 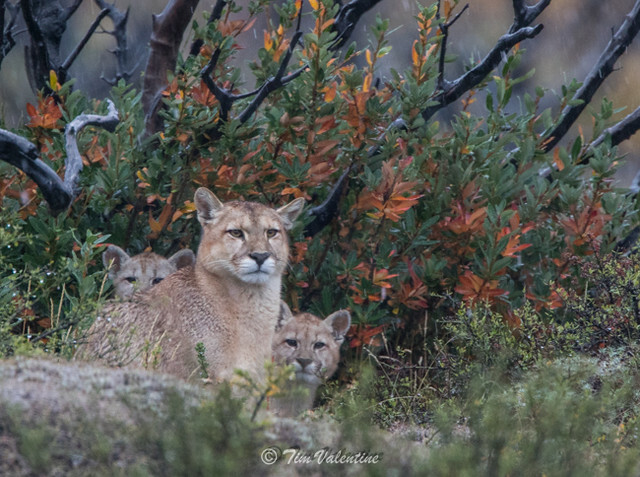 One of the highlights for me was watching a mother puma playing with her cubs beside a small pond. We also witnessed some great drama as this dark, dominant male puma showed up on the scene to court a female in estrus. 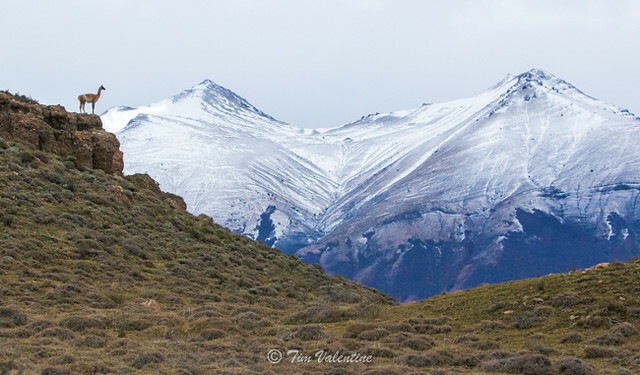 There were numerous landscape possibilities all around while we were looking for wildlife. 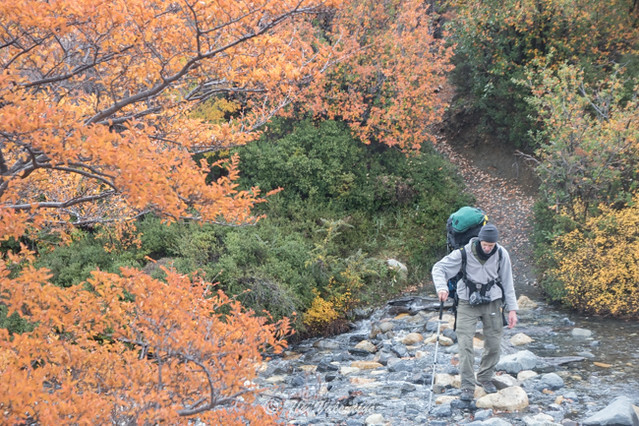 Backpacking provided even more landscape opportunities. 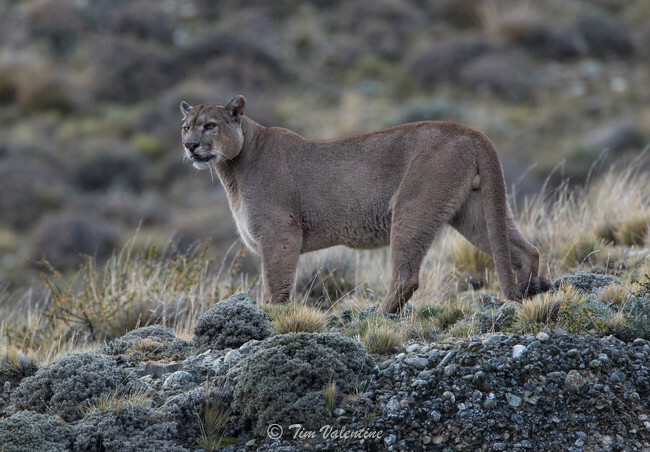 But the pumas were the main draw and we had over 20 encounters with them sometime very close on both sides of our small group. What is great about that park is that all of the animals seem very tolerant of humans. 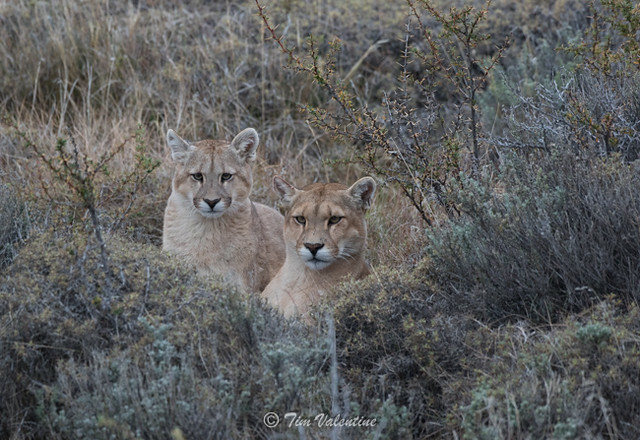 The pumas were not interested in us and they were not a threat to us. For the most part they ignored us, as did most of the other animals we encountered. 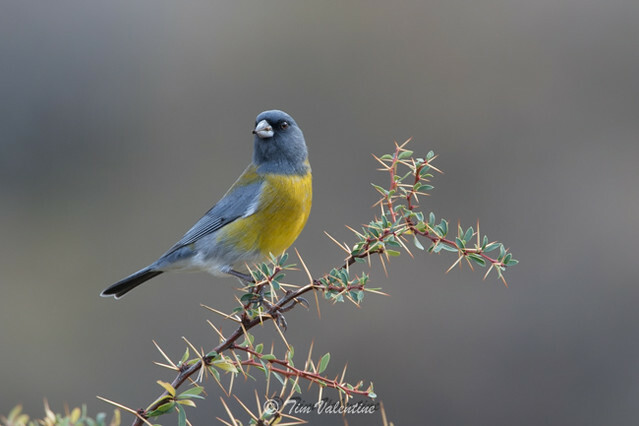 The trip went way beyond my expectations, both in the wildlife we saw and with the photo opportunities we were able to capitalize on. It totally filled the void I had in my lack of mountain lion encounters. I have seen enough pumas to last a lifetime! Max was a great host. When my luggage got delayed he let me borrow his hiking boots for the first few days of the trip. The guides became friends of ours after the first day, making the camaraderie another special part of the trip. Nice work, Tim. I enjoyed reliving what was such a fun trip. I had forgotten about all the shoe problems though! Thank goodness I always bring two pairs of outdoor shoes on these trips (and that Nathan has similar-sized feet to Mark).